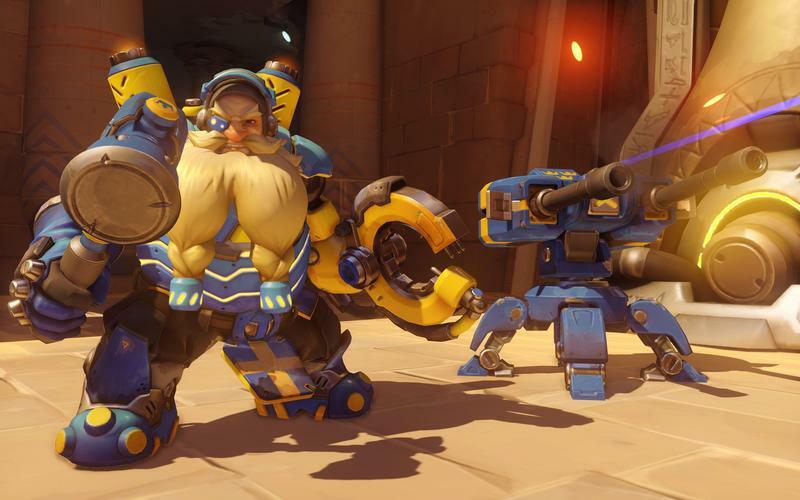 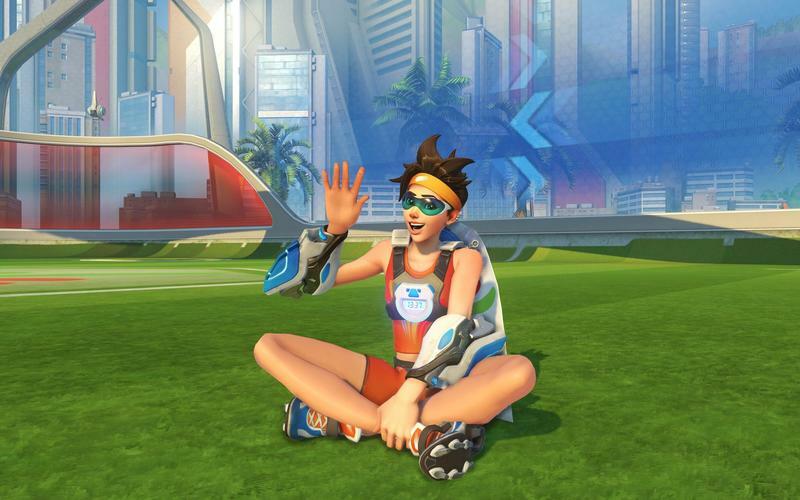 Overwatch Summer Games loot boxes and new game mode revealed! 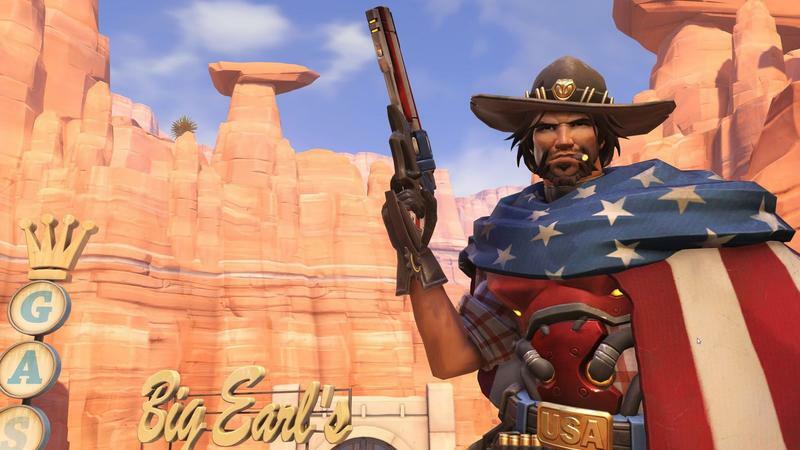 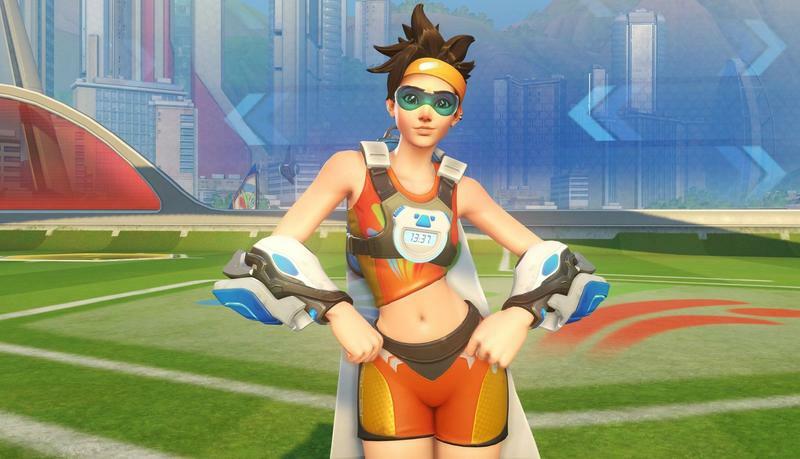 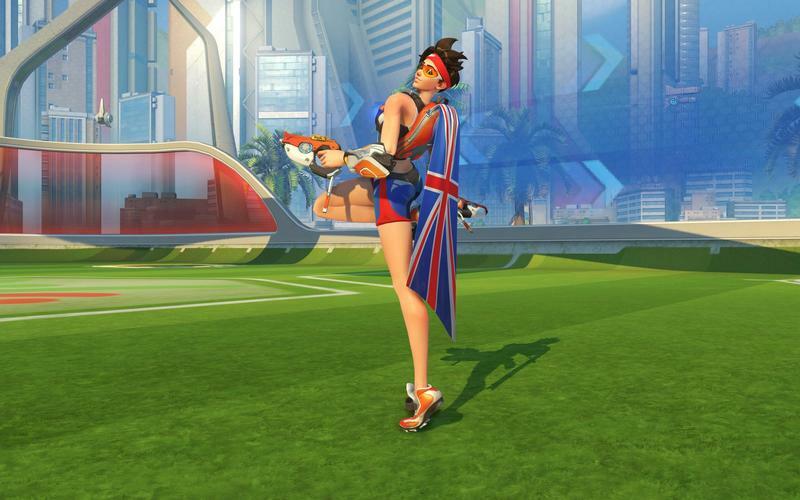 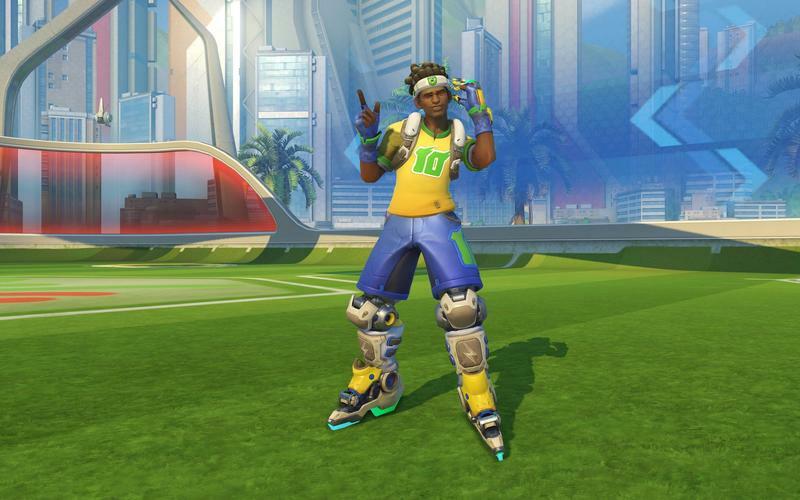 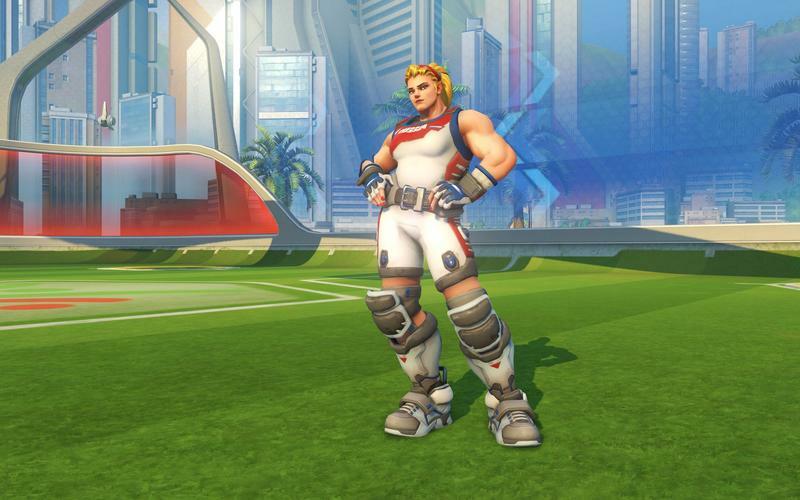 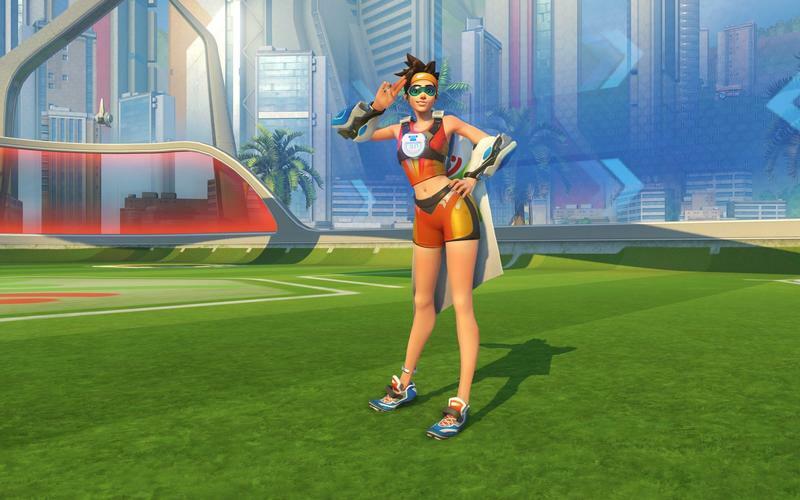 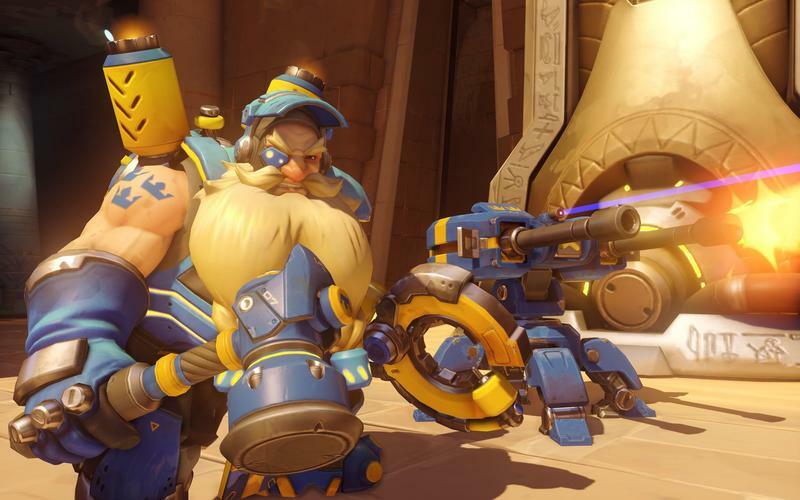 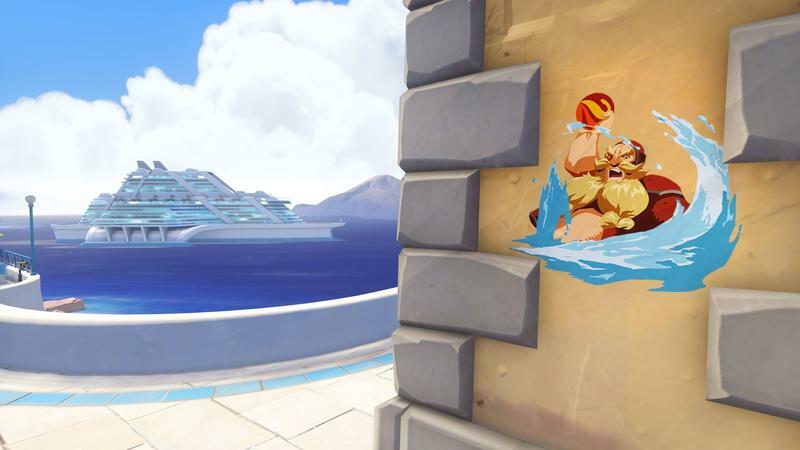 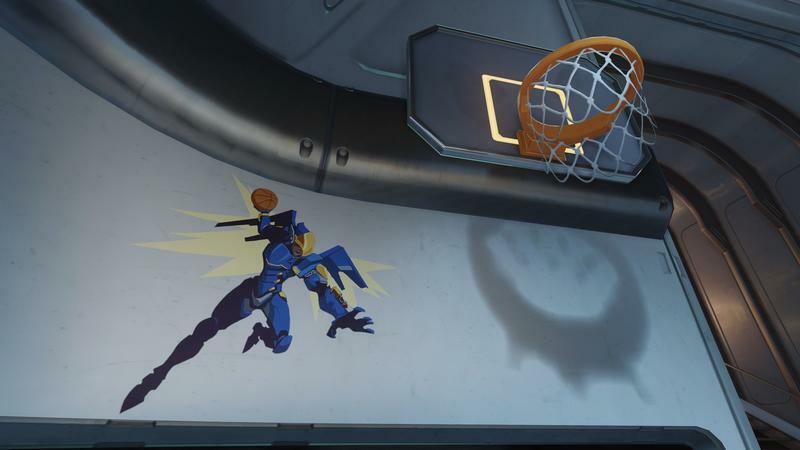 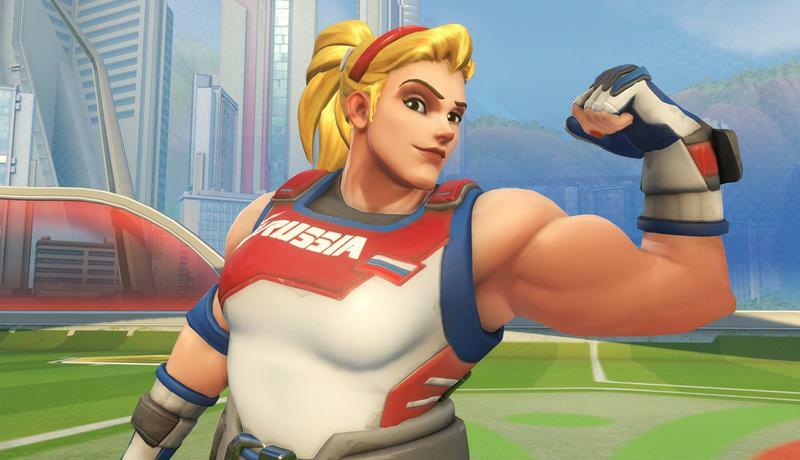 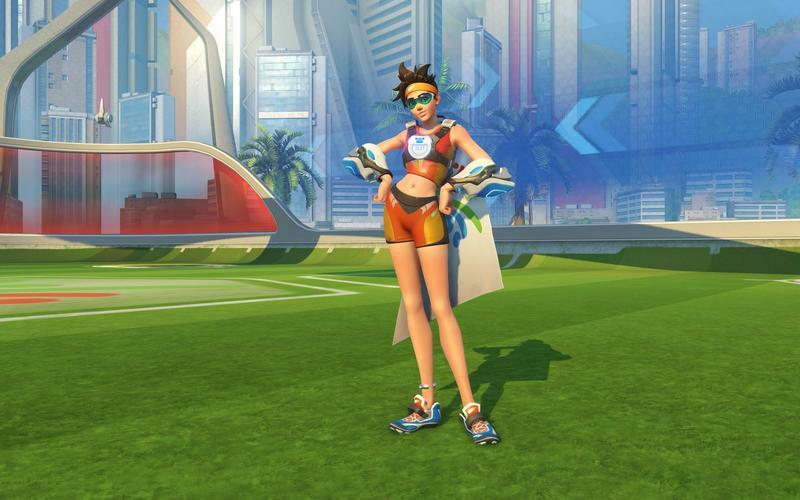 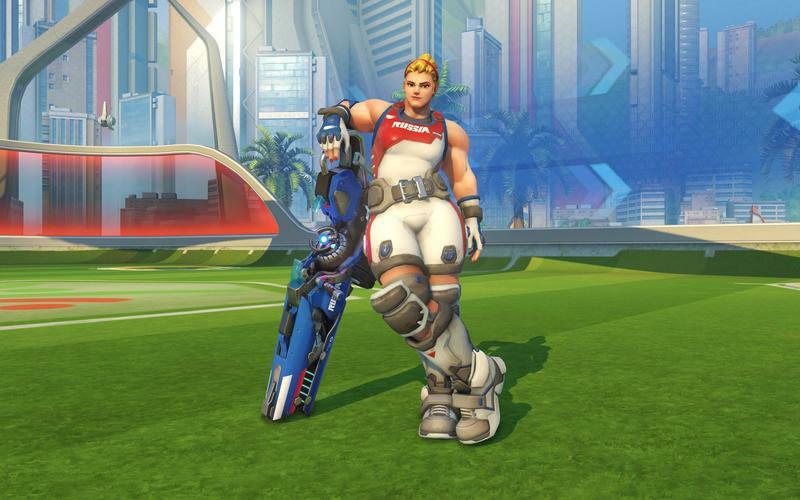 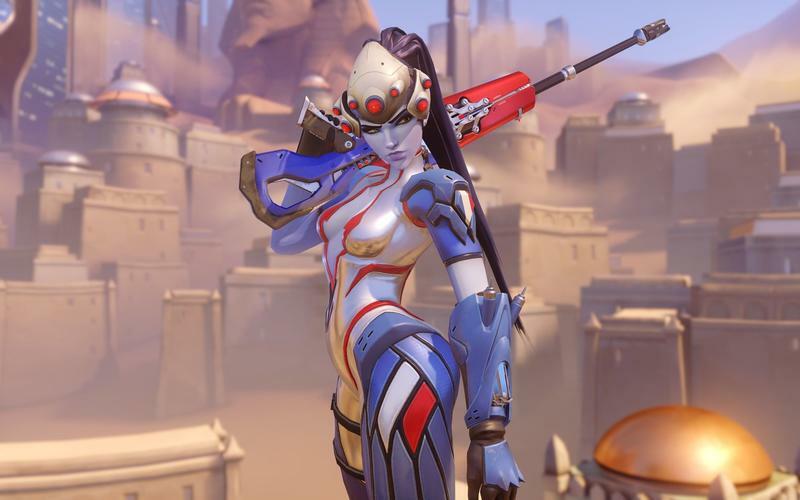 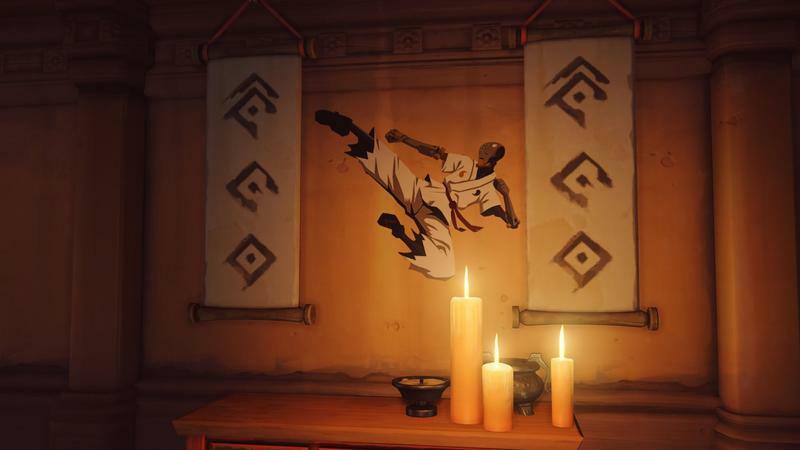 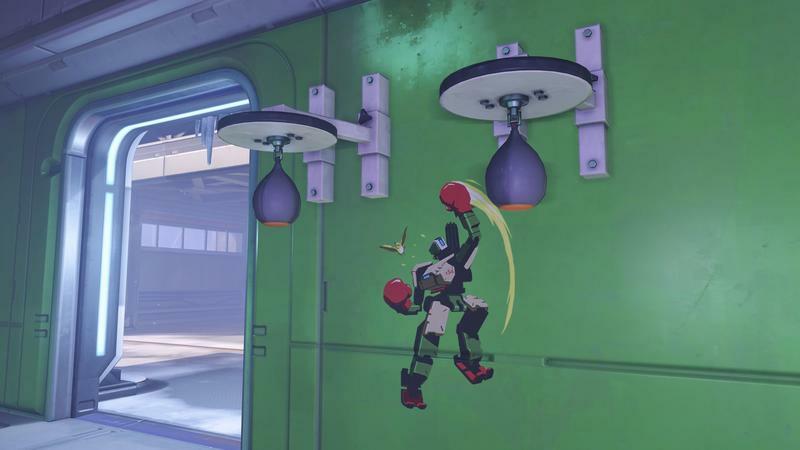 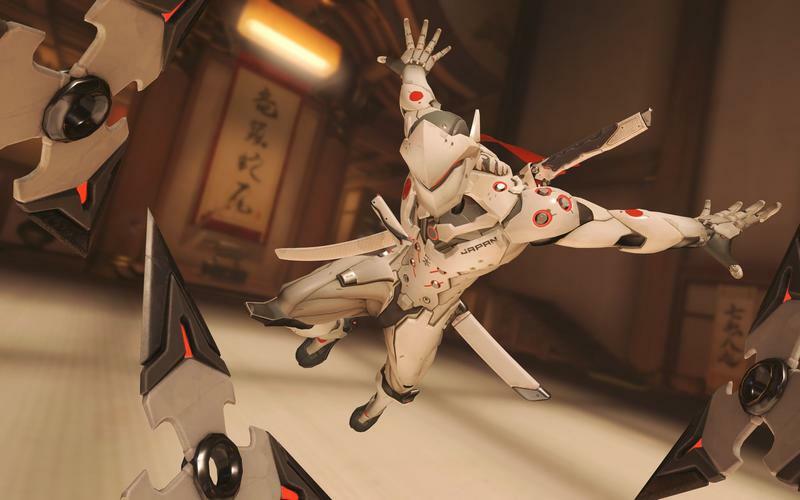 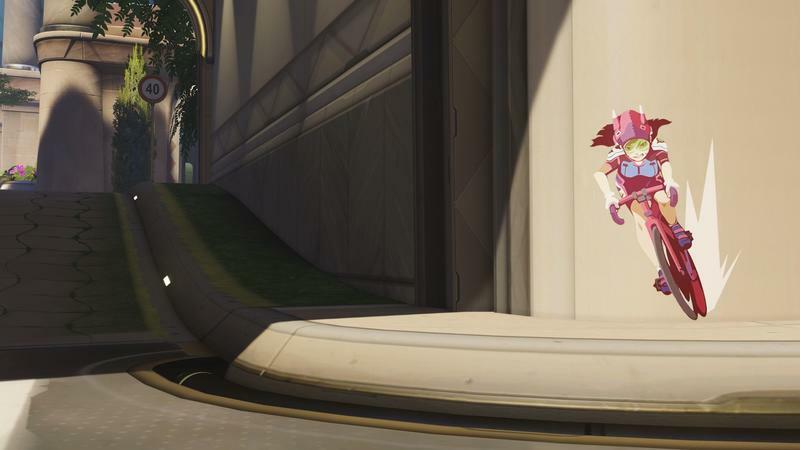 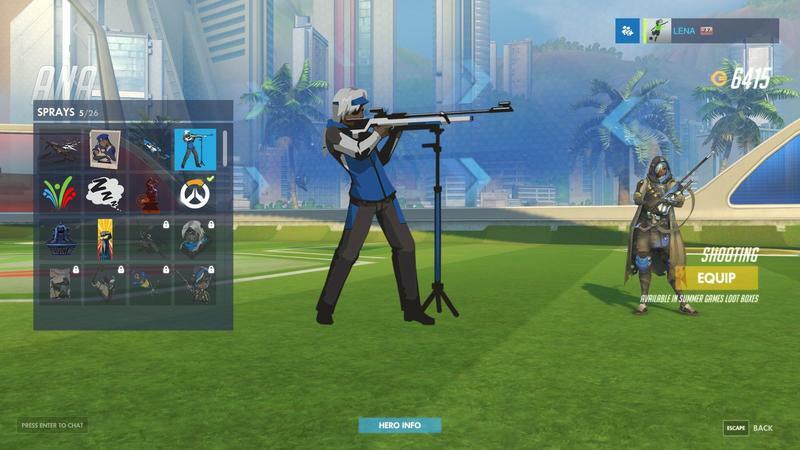 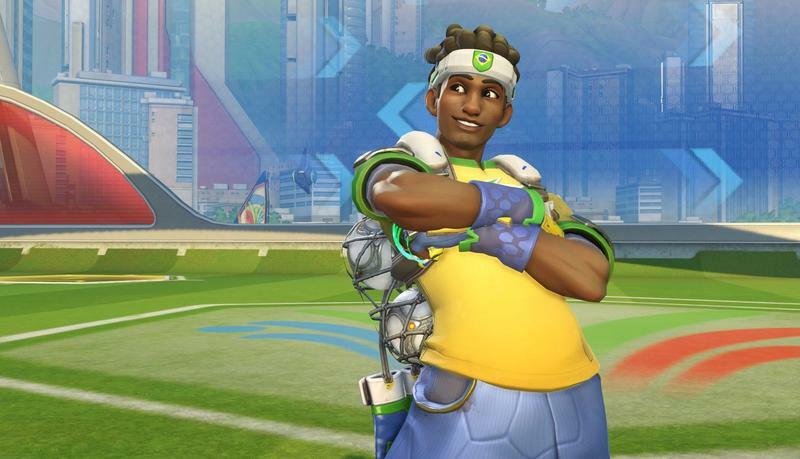 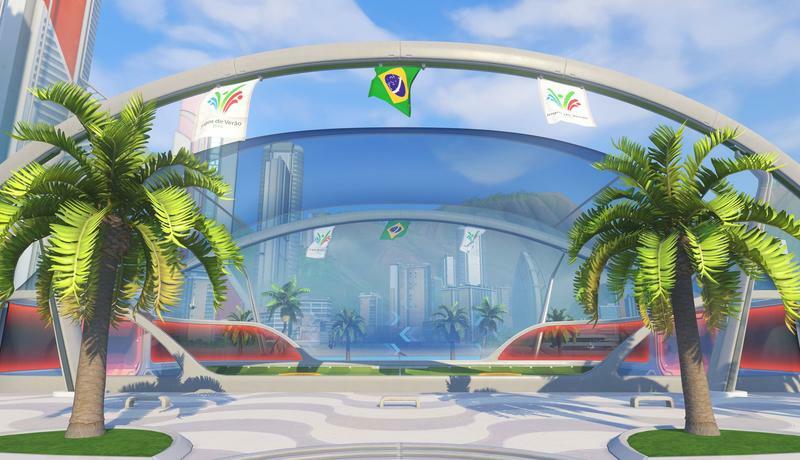 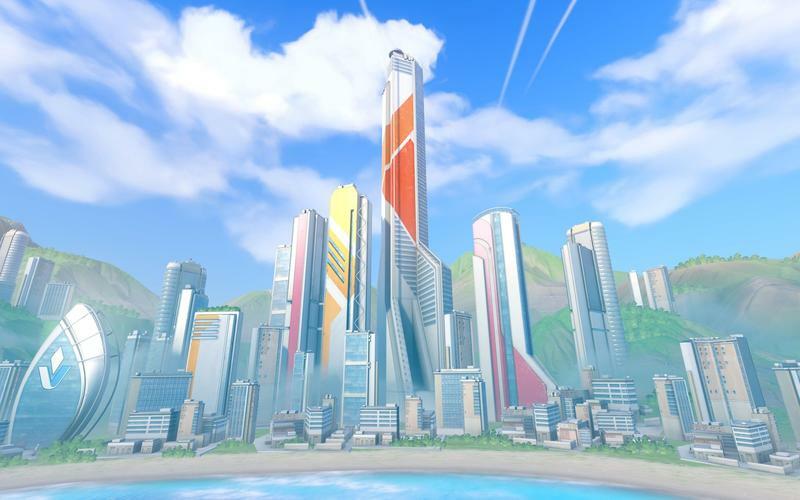 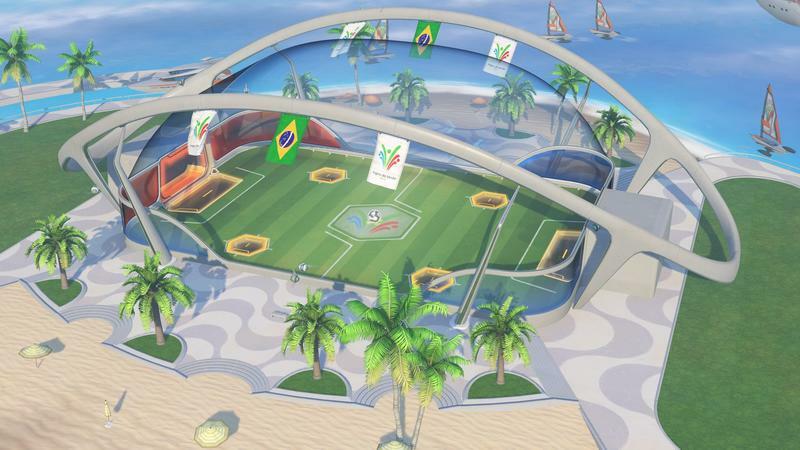 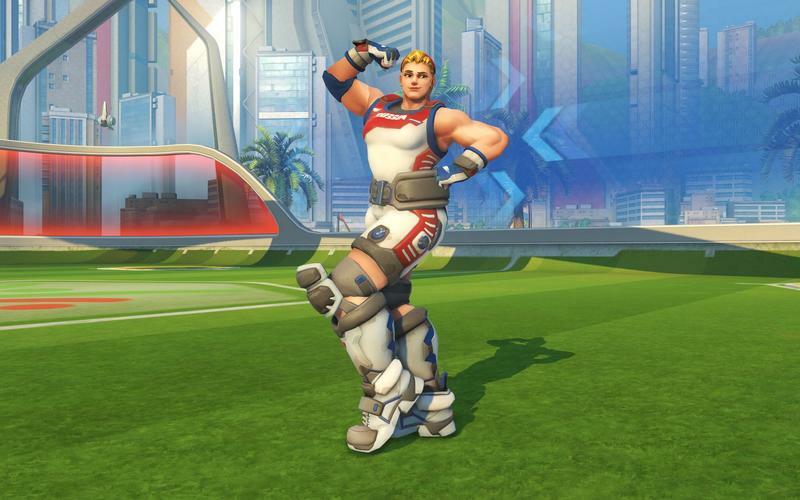 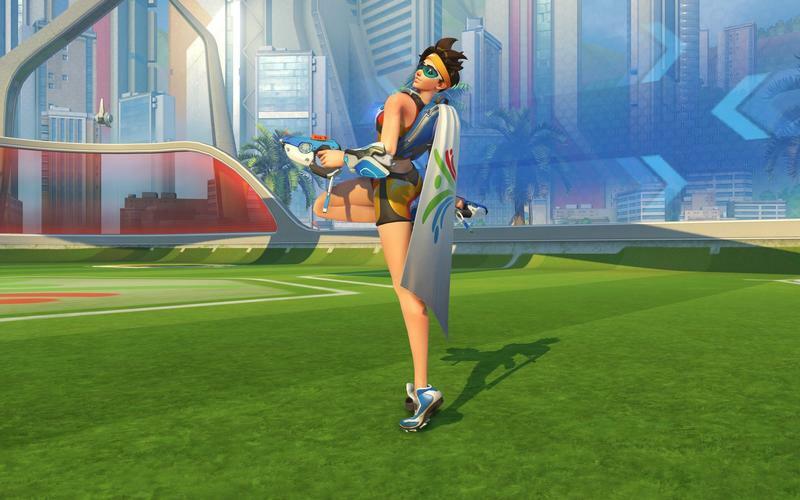 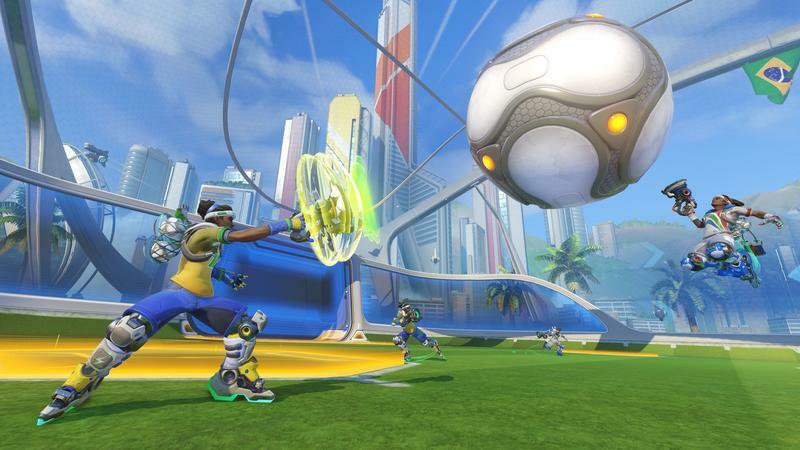 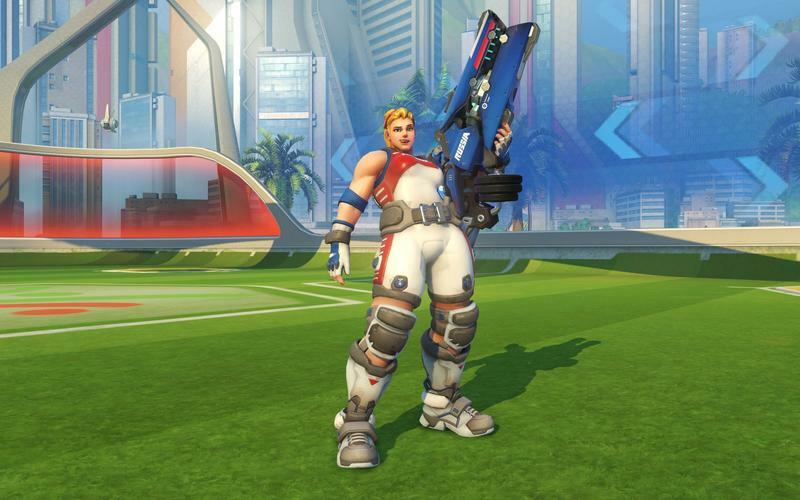 As we reported earlier today, Overwatch is officially getting in on the Summer Games 2016 Olympic action. 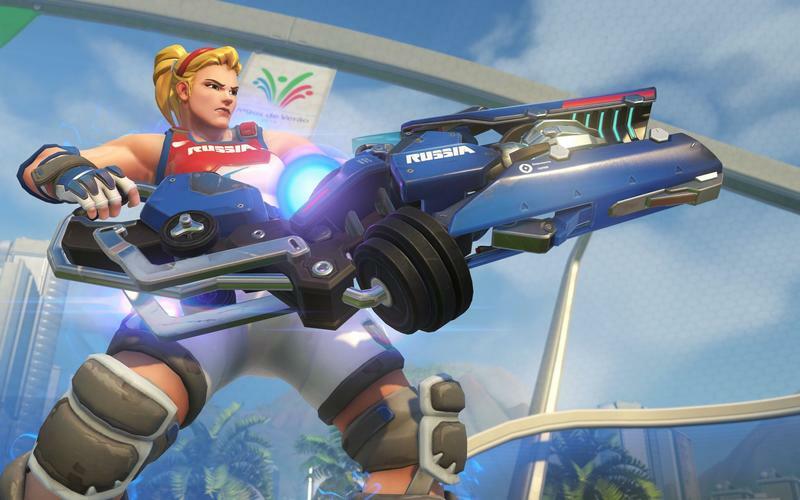 Blizzard has officially announced its promotion. 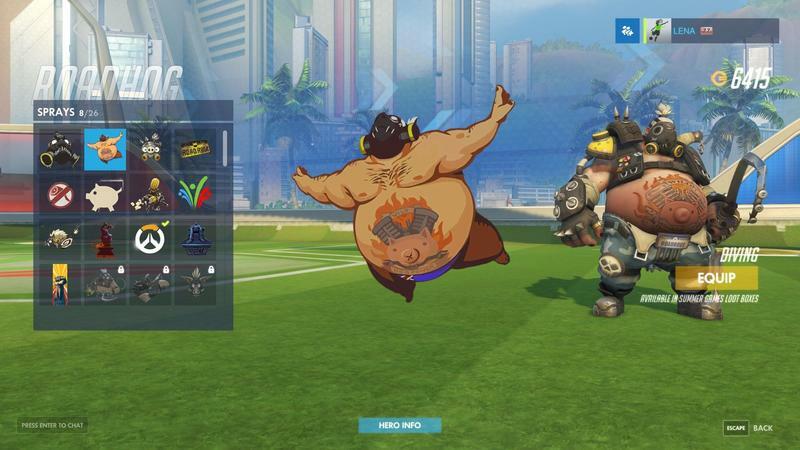 Here’s the rub. 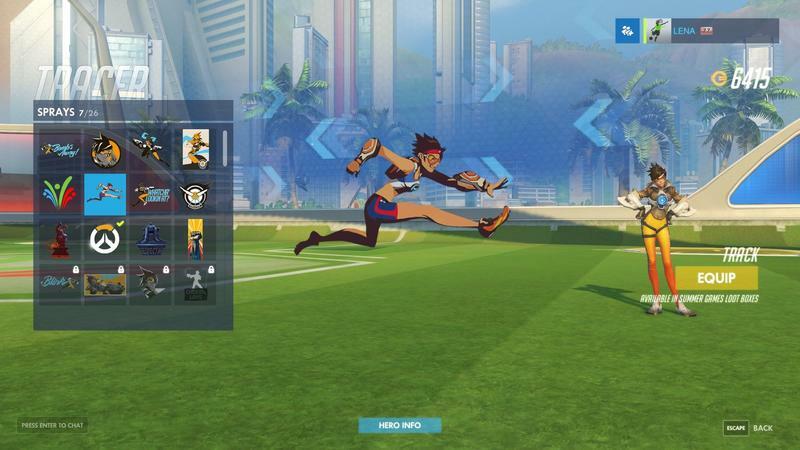 Everything runs from today (the patch is already live on all platforms) until August 22, 2016. 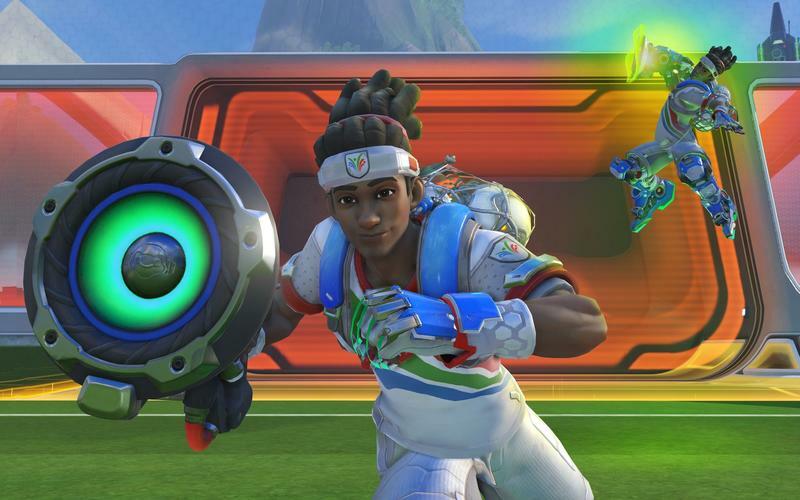 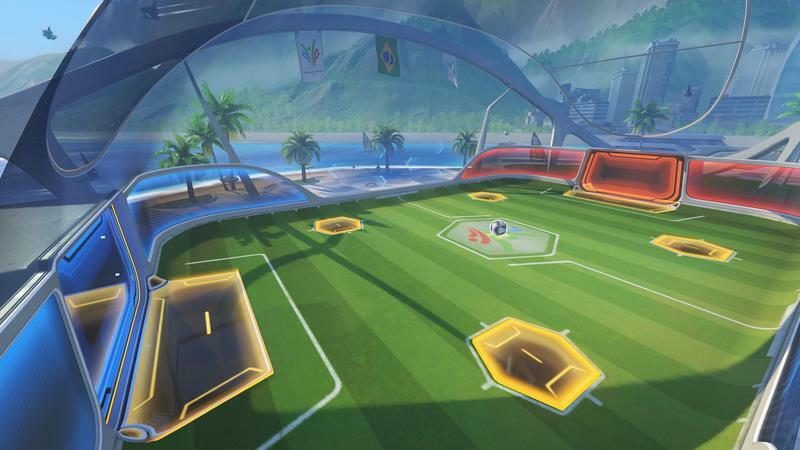 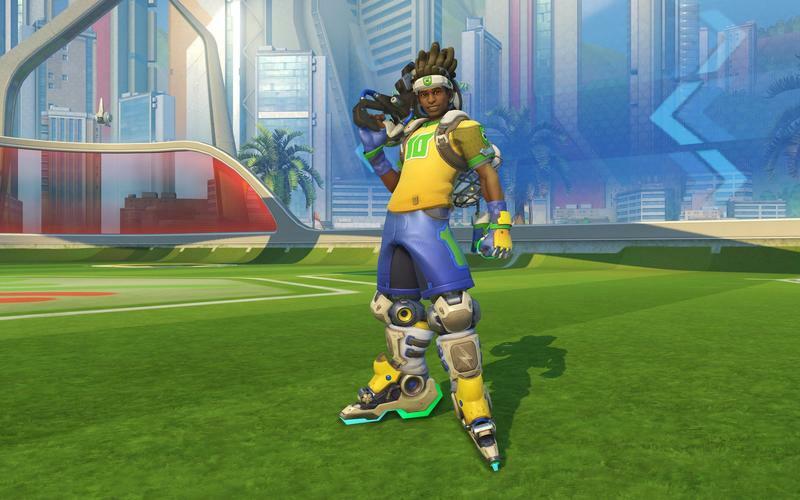 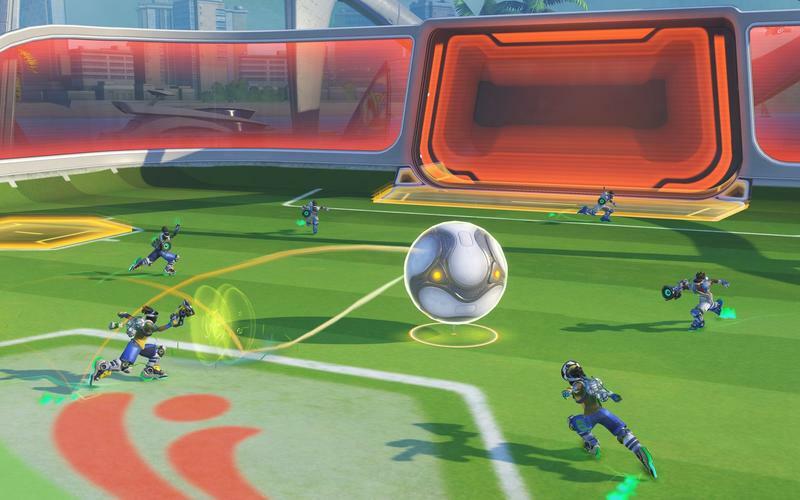 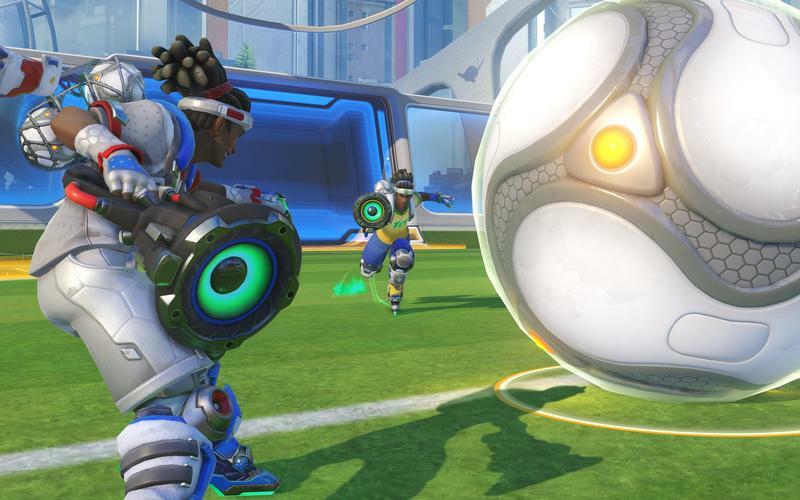 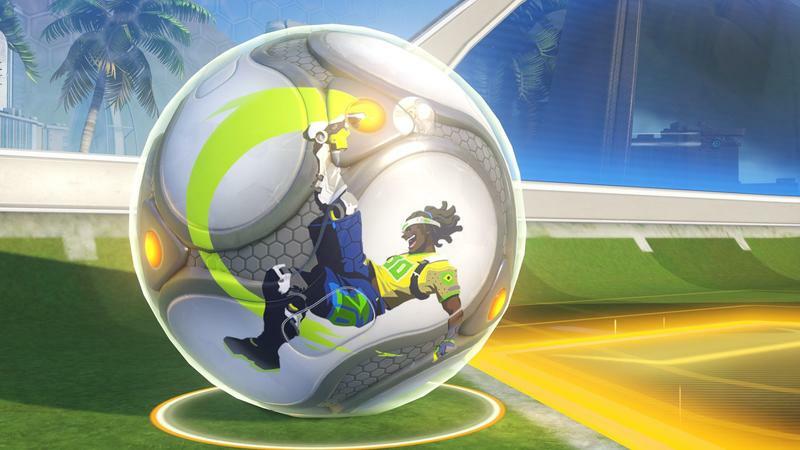 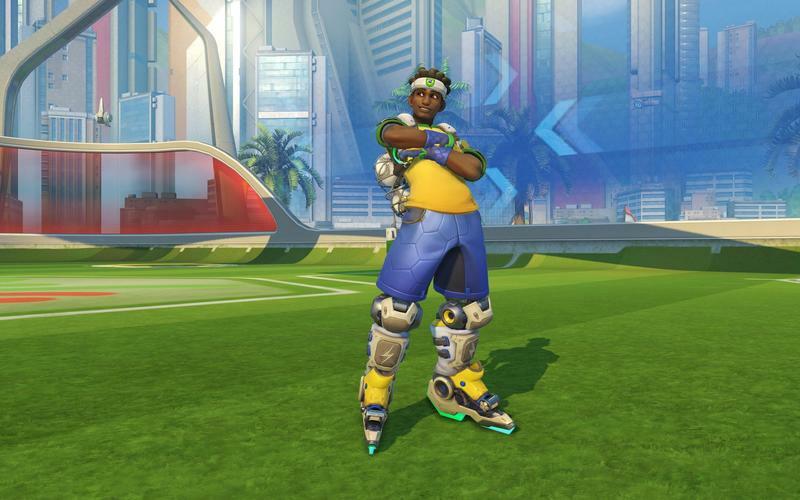 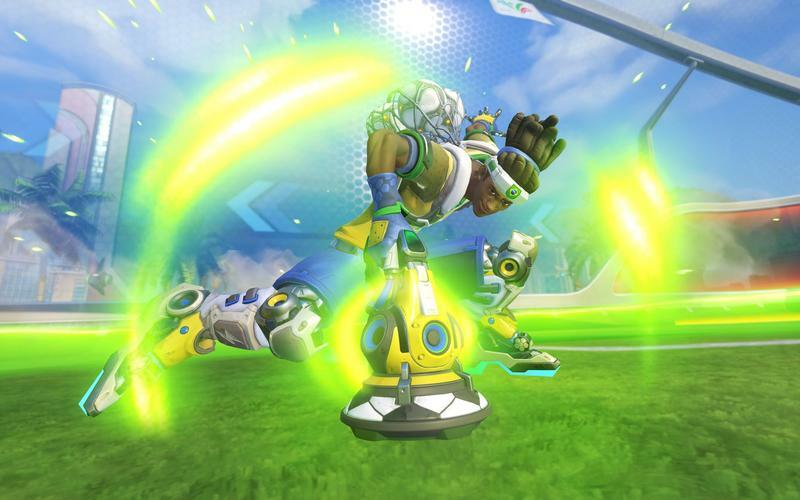 It includes a new game mode called Lucioball, which you can see in the clip below. 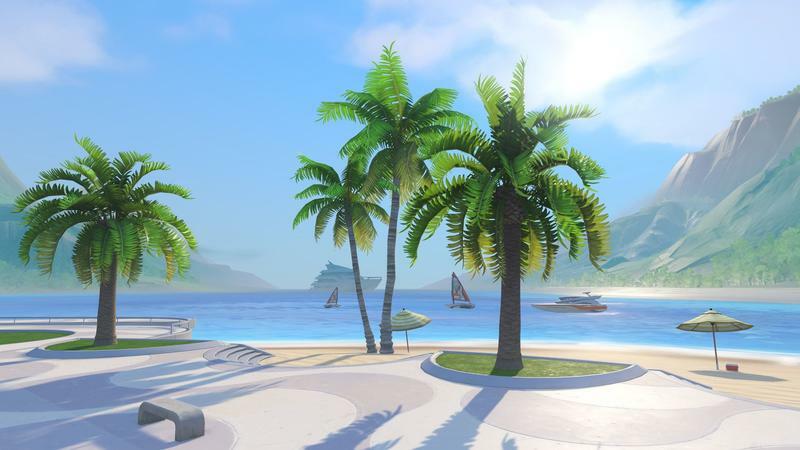 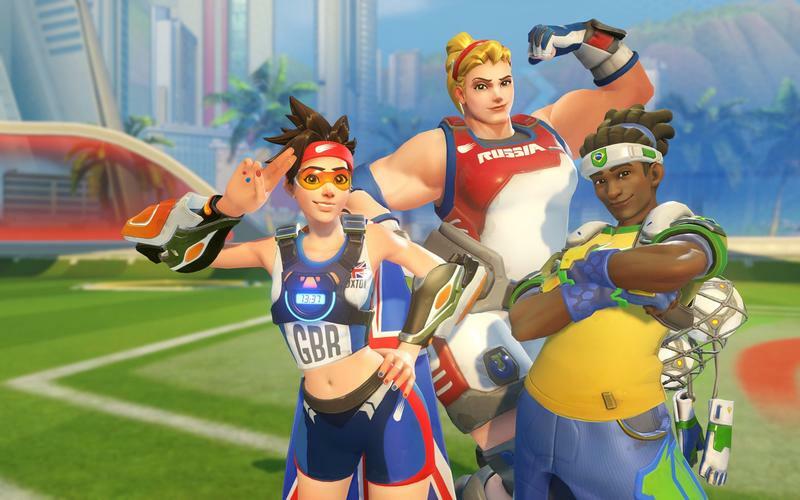 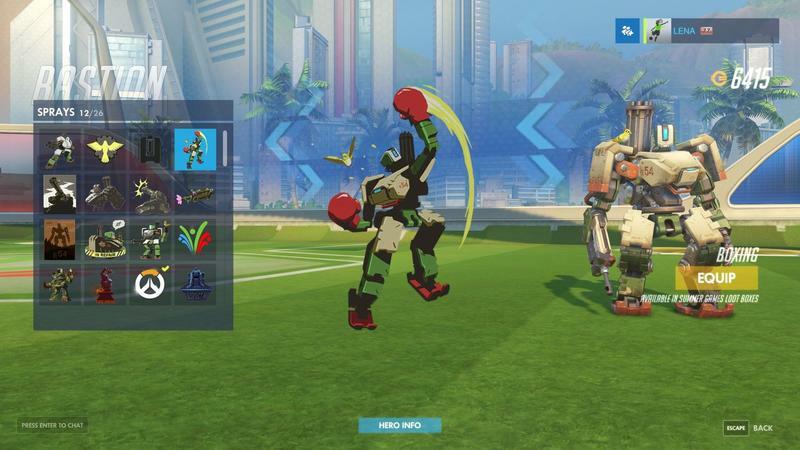 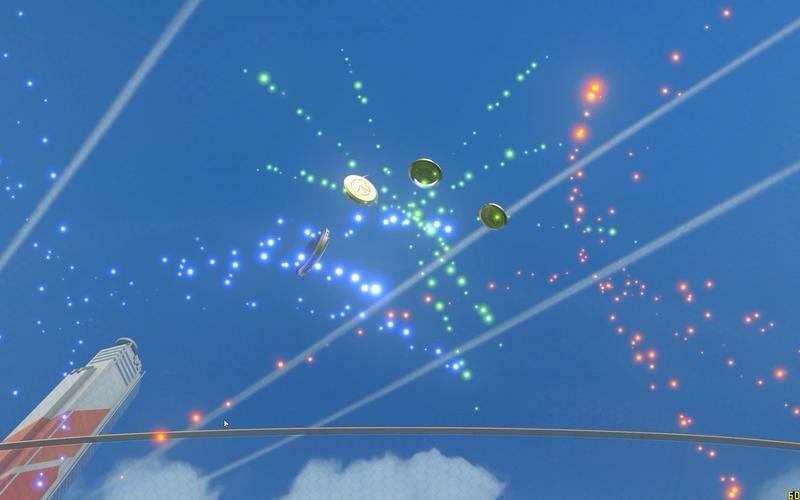 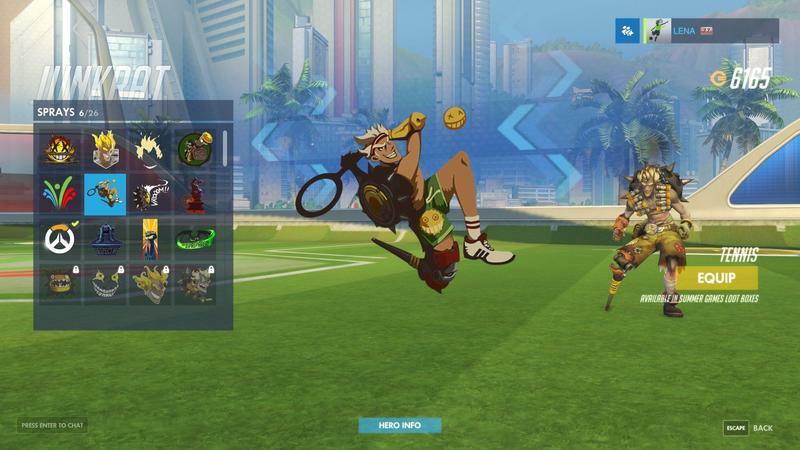 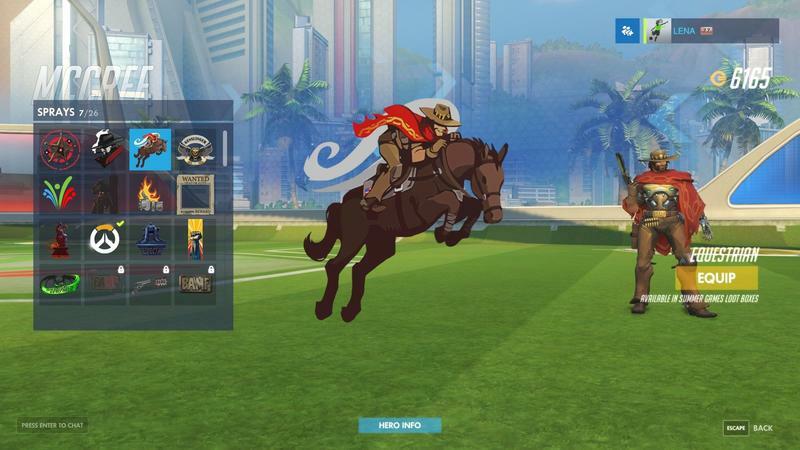 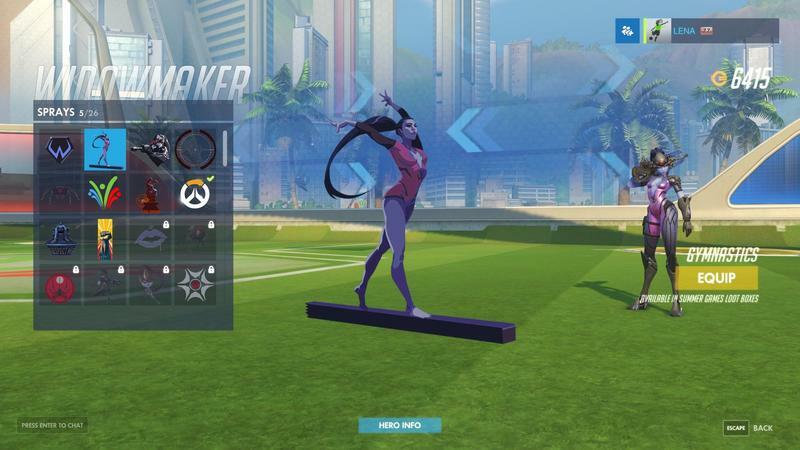 Also, all loot boxes earned during this period will feature at least one Summer Games object, whether that’s a skin, spray, emote or whatever. 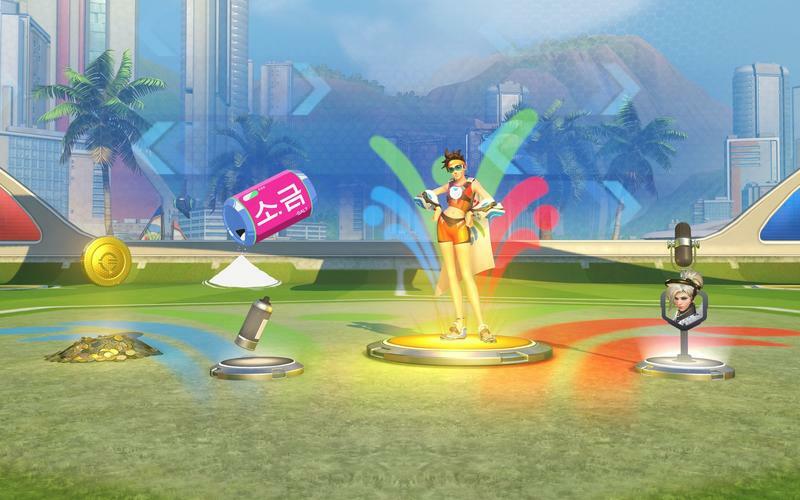 The loot boxes work just like they always have. 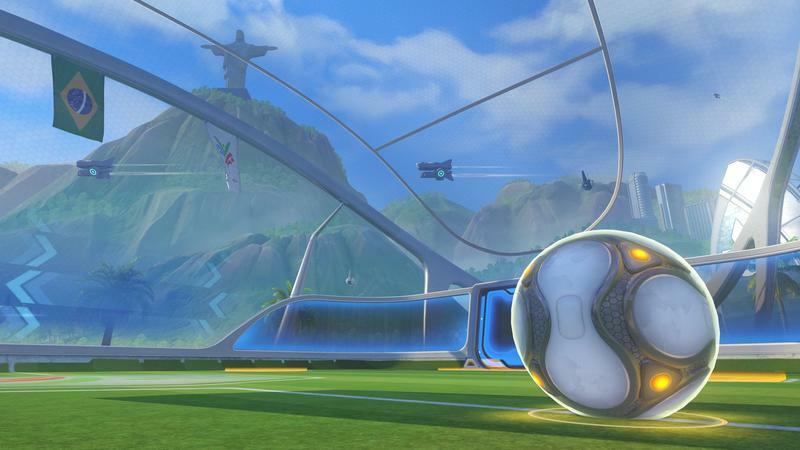 You can either pay to buy them in packs, or you can earn them by levelling up in the game. 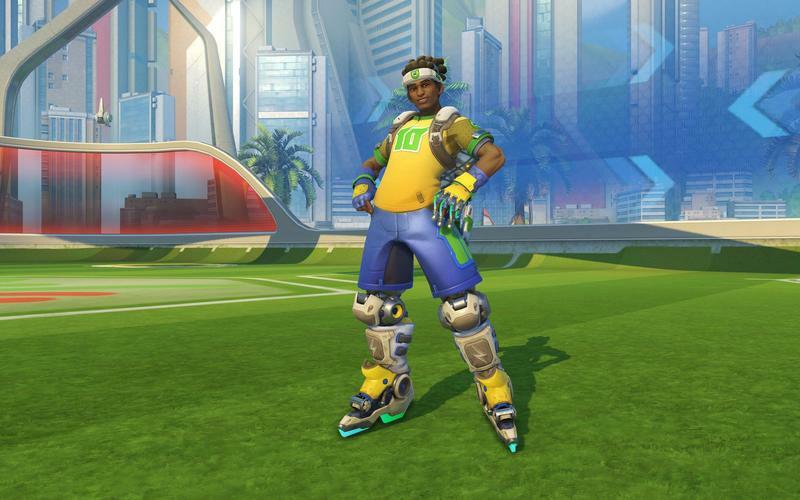 The only way to get Olympic themed items is by opening loot boxes, so you can’t just buy the skin you want with credits. 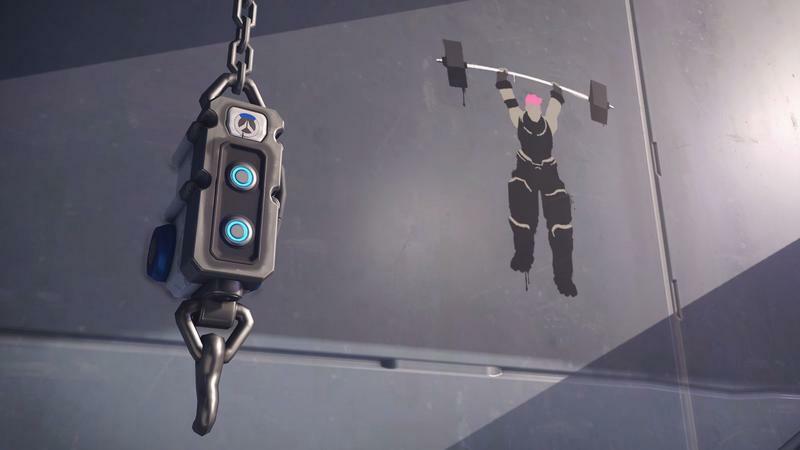 That bit has some fans upset, but I’m okay with it. 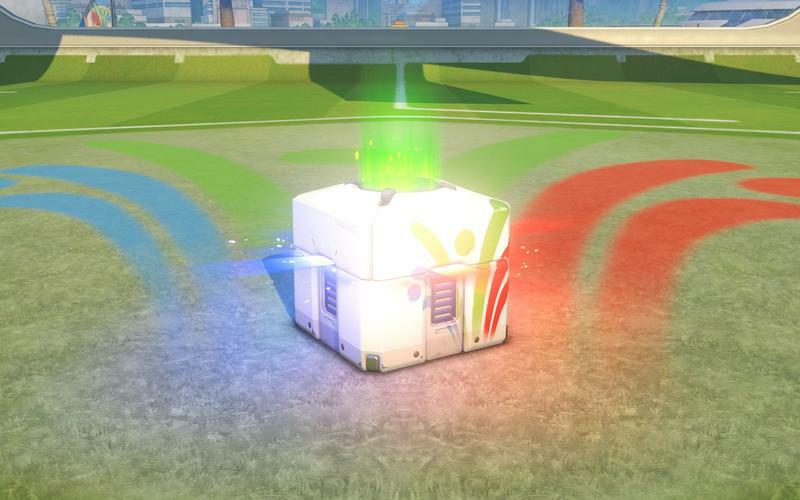 I like the rarity these offer, personally, but I get why folks are bummed. 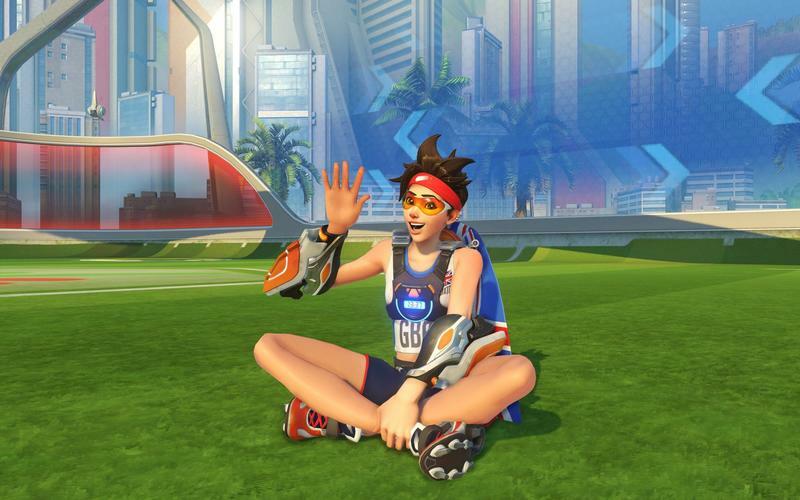 So, get out there, rock some Overwatch. 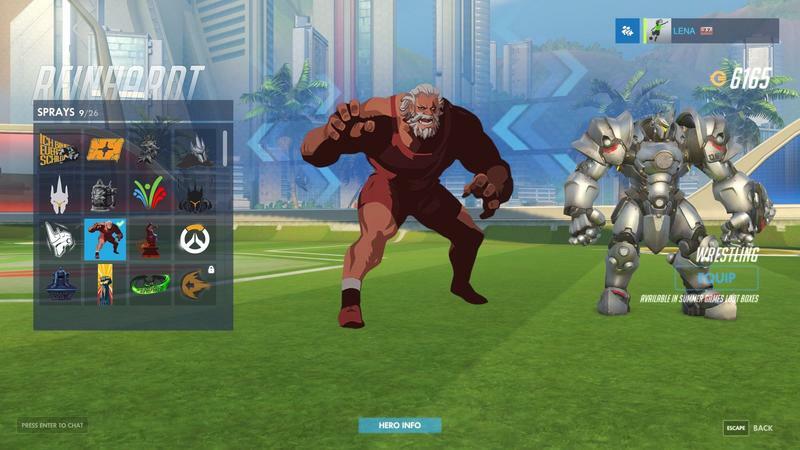 Which skin are you hoping for?